WASHINGTON -- Thousands of turkeys were killed in a fire Wednesday morning in Daviess County. 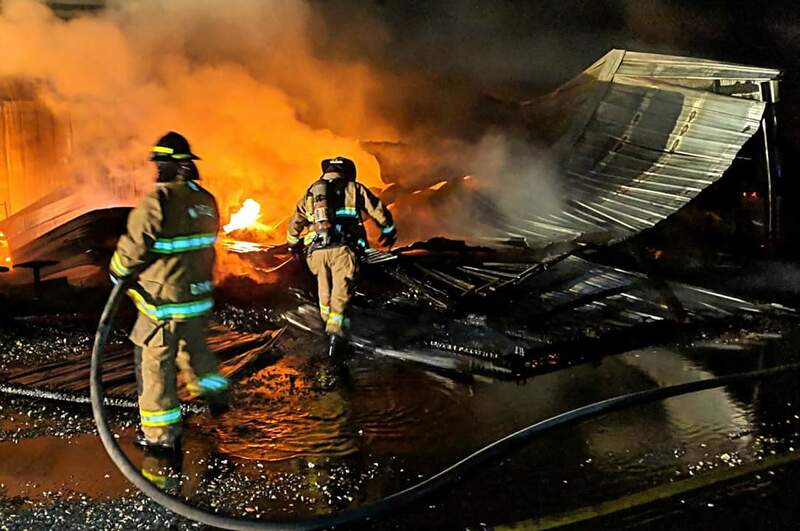 A building on a turkey farm just south of Washington caught fire with 15,000 turkeys inside. There were all killed in the fire. The building is considered a total loss. Between the building damage and the lost turkeys, the price tag could be close to $1 million.